Enjoy being on Cayuga Lake from this park, picnic, walking trails, bird watching and seasonal swimming. Camping is available at the park on a first come, first serve basis. The fee for non-residents is $12. 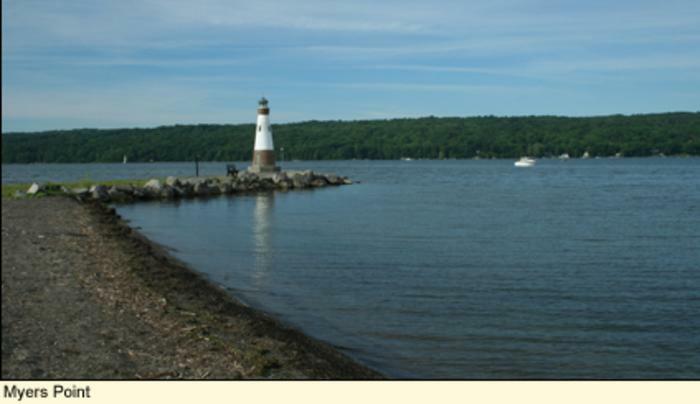 The park is located on Cayuga Lake and offers 6 pavilions, a marina with launch facilities, dry dock storage, and boat slip rentals.